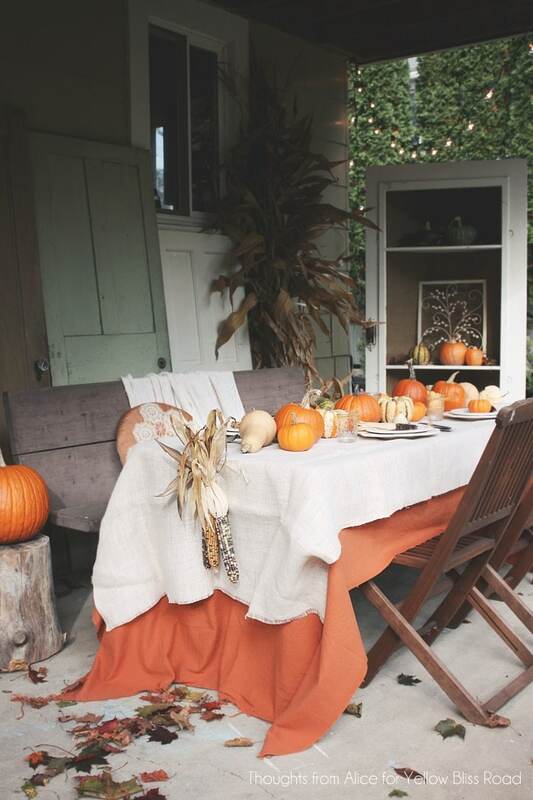 Are you hosting Thanksgiving dinner for the first time? Or maybe you’ve hosted before and it didn’t go so well? 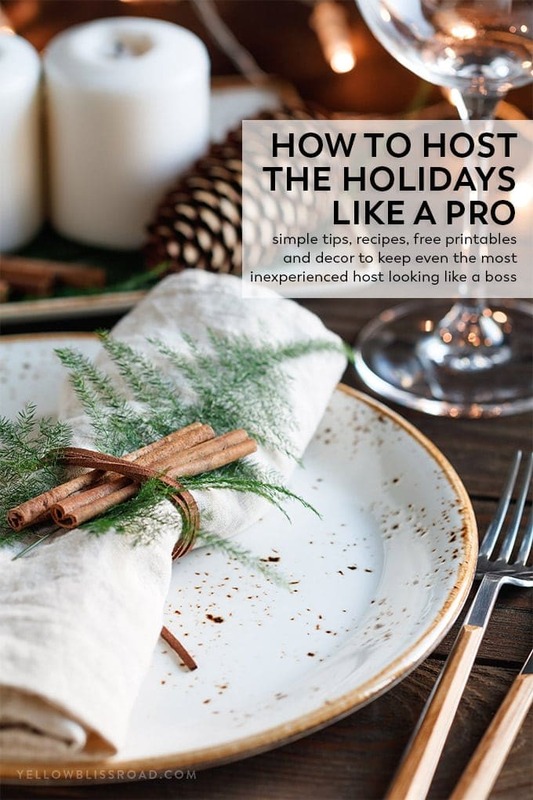 Even if you’re the annual Thanksgiving or Christmas host, I’ve got some tried and true recipes and tips that will help you survive the holidays, whether it’s your first time or thirty-first! 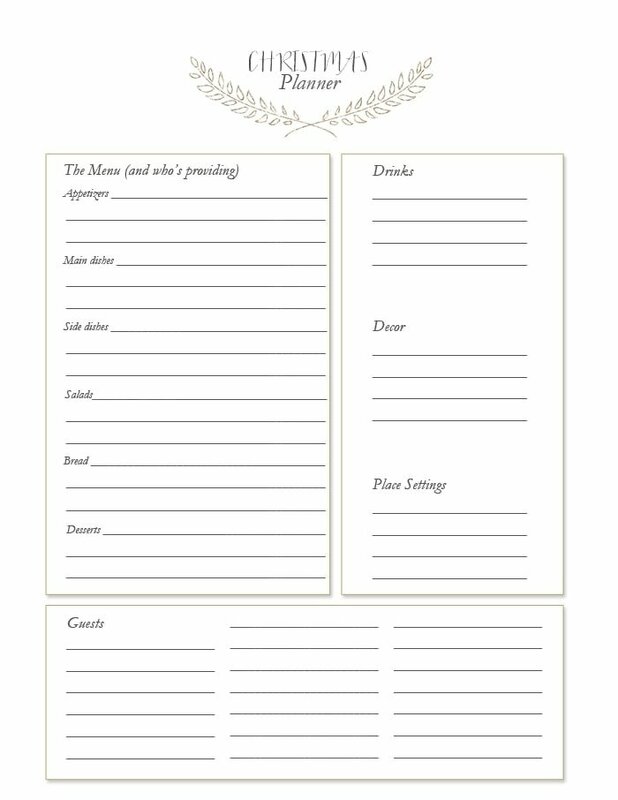 Not to mention, free printables to help keep you organized for hosting Thanksgiving AND Christmas! Thanksgiving is THE food holiday of the year. 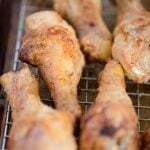 Family and friends gather in kitchens, living rooms and even back porches all around the country to enjoy each other’s company, maybe play some games, talk and laugh and most importantly, indulge a little too much in some incredible food. 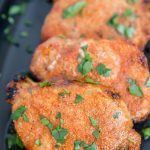 While it’s customary at a lot of gatherings for the host to request that you bring a dish to share, it’s the host who will be doing the most work. Being organized is the key to surviving hosting Thanksgiving dinner and looking (and feeling!) 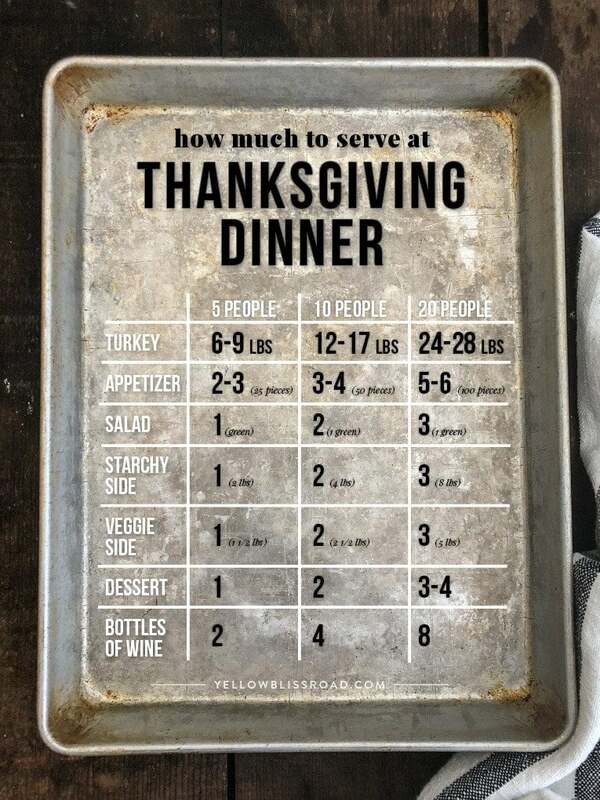 like a BOSS, because a little organization goes a long way to Thanksgiving Dinner success! Plan Ahead. 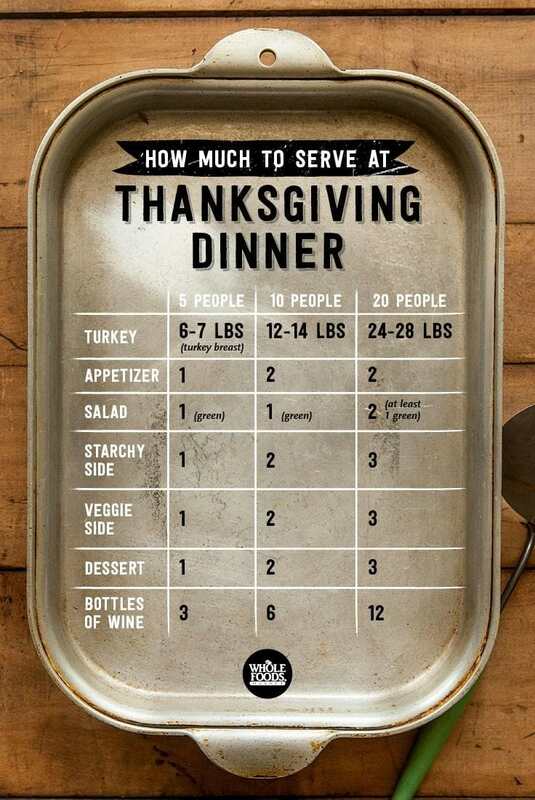 Get a head count of how many people are coming to Thanksgiving dinner, then plan your food and drink accordingly. 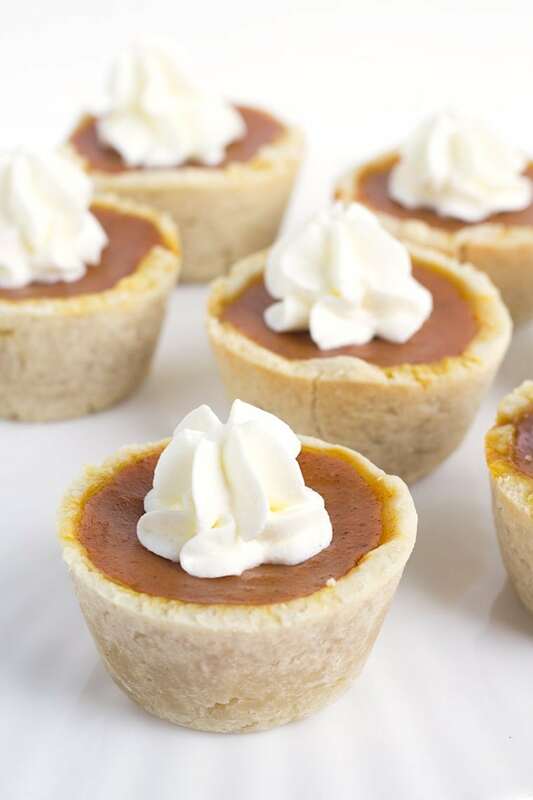 Don’t be afraid to ask your guests to bring a side dish, appetizer, dessert or drinks. This is one event where it’s actually expected that you don’t have to do it all yourself! 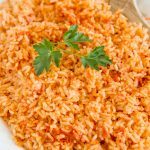 Not sure how much food to prepare? This handy chart should help. Make Lists. Lots of them. Get organized for the day using these great planning list printables. 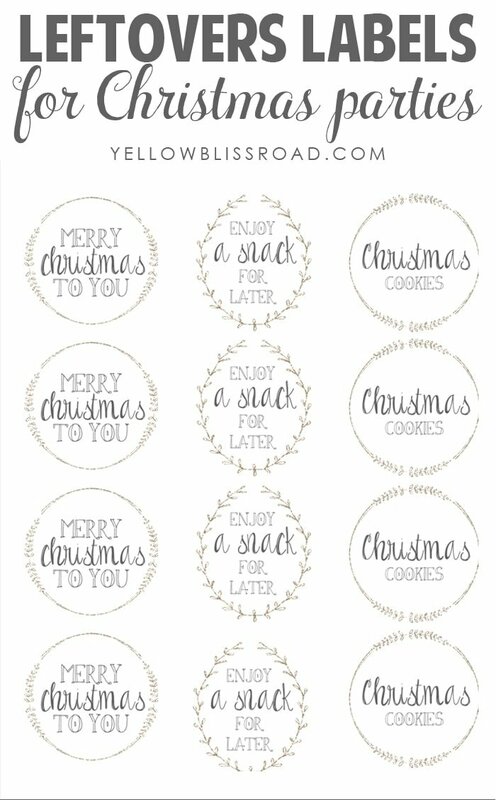 Included in the printable pack are a daily schedule/countdown, party planner lists for Thanksgiving and Christmas, a shopping list, and two sets of leftovers/take-home labels for Thanksgiving and Christmas. You can download the printables at the end of this post. Ask for help – and accept when it’s offered! Don’t feel like you have to be the only one in the kitchen. The kitchen is where everyone gathers for holidays. It’s funny how people seem to migrate that direction, no matter what. Plus, it’s more fun with help! I can’t wait to host Thanksgiving in my new kitchen! You don’t have to make your home look like Disneyland at the holidays. Add some easy decor with these tips and printables! 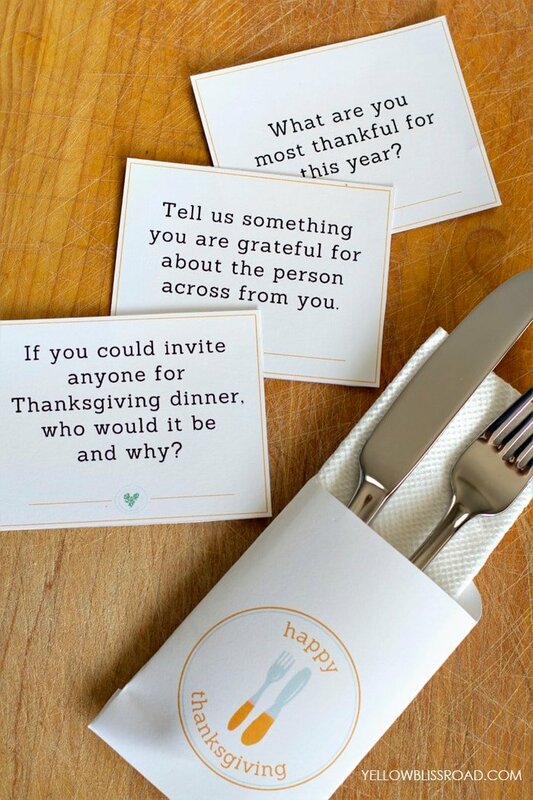 The conversation starters in the Thanksgiving Table Pack are my personal favorite because they will keep people busy while waiting for the next course. Start the day with a yummy, relaxing breakfast. Have family coming over early, or maybe even the night before? Get the day started right with a delicious breakfast or brunch featuring my Baked Pumpkin Pie French Toast. 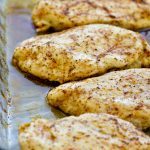 You can make it the night before and just pop it in the oven in the morning, therefore saving yourself some time. 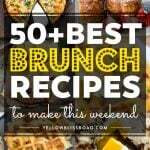 My Easy Egg & Sausage Breakfast Muffins, Pumpkin Pie & Apple Oatmeal, Pumpkin Pancakes, French Toast Cinnamon Roll Muffins would be a good options, too. 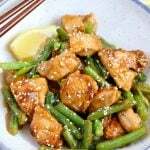 Find recipes that you can prepare ahead of time. The less time you have to spend in the kitchen on the actual day, the better because after all, you’d rather spend time with your family, right? 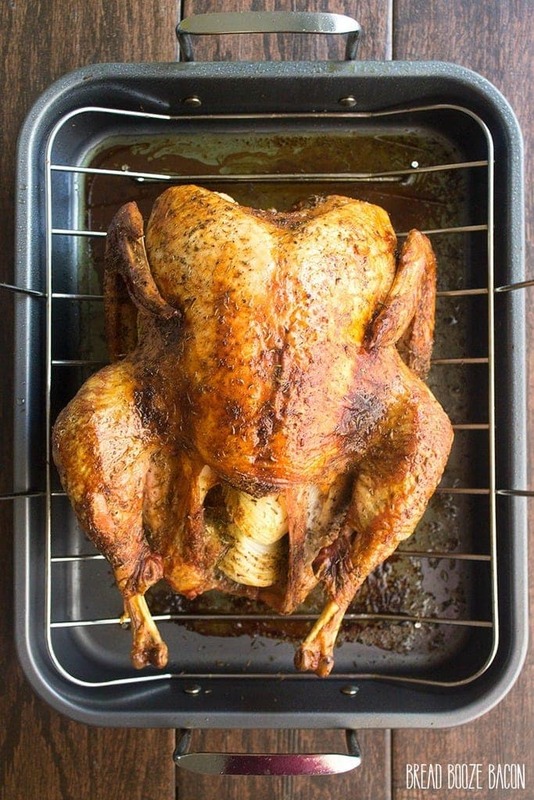 Do a Pinterest or Google search for Make Ahead Thanksgiving recipes; there are lots! 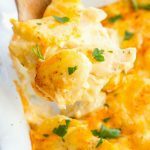 Or try a couple of my favorites: Make Ahead Mashed Potatoes, Make Ahead Turkey Gravy, Slow Cooker Make Ahead Turkey or Twice Baked Potatoes. Don’t feel like you have to prepare a five star, gourmet meal on your first try. Or even on your tenth. Thanksgiving is all about tradition, so when in doubt, go with comfort. 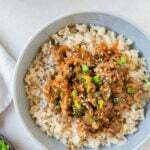 What did your family always have on the menu when you were growing up? 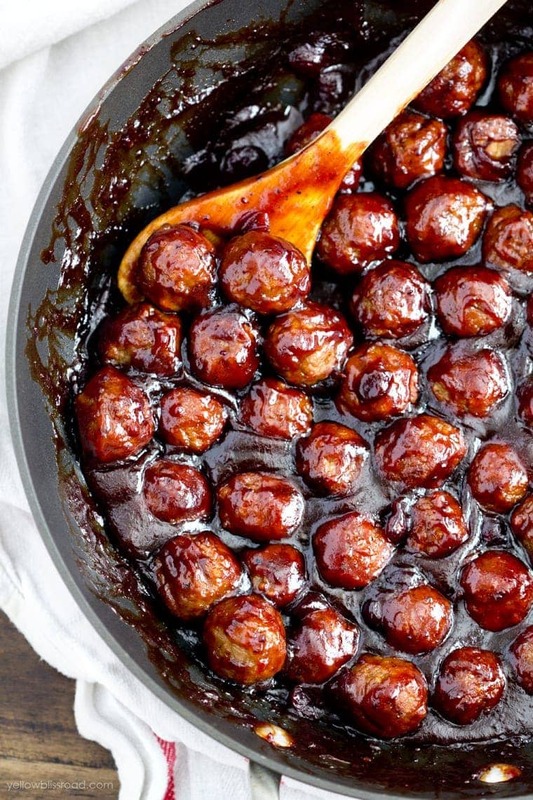 Below are a few versions of some of our favorite classic Thanksgiving recipes. Have someone else bring appetizers and dessert. You are doing enough making the meal, pawn the before and after dinner goodies off to your guests! Don’t feel bad for asking someone to bring a dessert or a snack. On Thanksgiving, everyone’s expected to pitch in! If they’re not sure what to bring, offer suggestions. These are all crowd pleasing favorites. Most Importantly, Don’t Sweat the Small Stuff. Have a good time, after all Thanksgiving is about family and being grateful for what you have. So what if the stuffing is mushy or the potatoes were over-mixed. Laugh it off, and just enjoy it. Follow my simple tips and you’re well on your way to handling Thanksgiving Dinner or Christmas hosting like a pro! HERE ARE THE PRINTABLES AVAILABLE FOR DOWNLOAD. Click on the links below for each part of the Printable Planning Set. All freebies on this site are copyrighted and may not be sold or reproduced in an way. Thank you for helping to keep this site free for all users! Thank you so much for these printables!! This is such a great guide Kristin! I hosted my first Thanksgiving last year and it was a DISASTER, like, raw turkey disaster level. haha! If only I had had this last year! Thanks for including my gravy and Brussels! 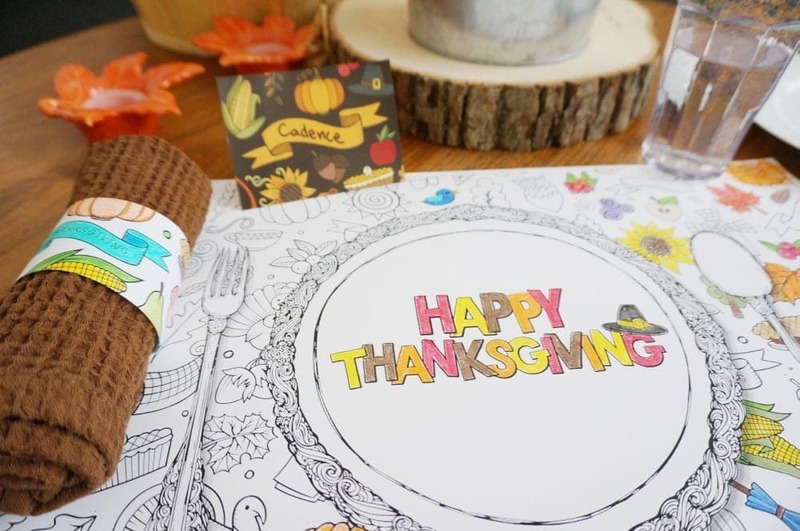 What a great chart, some great printables and fun side dishes! I have pinned your chart to my Thanksgiving board!